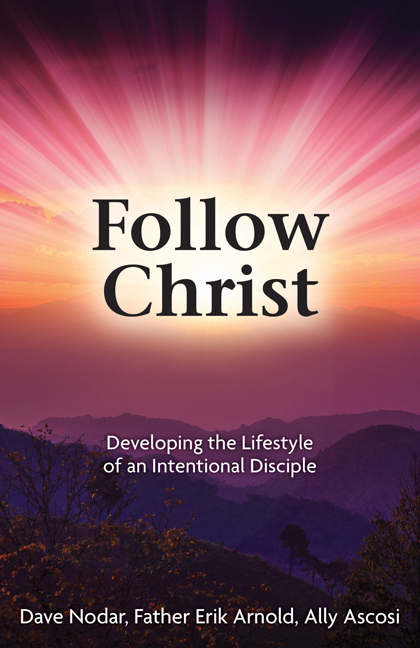 Follow Christ puts the lessons of the Following Christ course into an engaging book for you to read and share with others. Finally, you’ll learn to recognize and defend against the struggles that often challenge our relationship with Christ. Follow Christ is a great resource to make available to your Following Christ participants as an introduction or follow-up to the course.